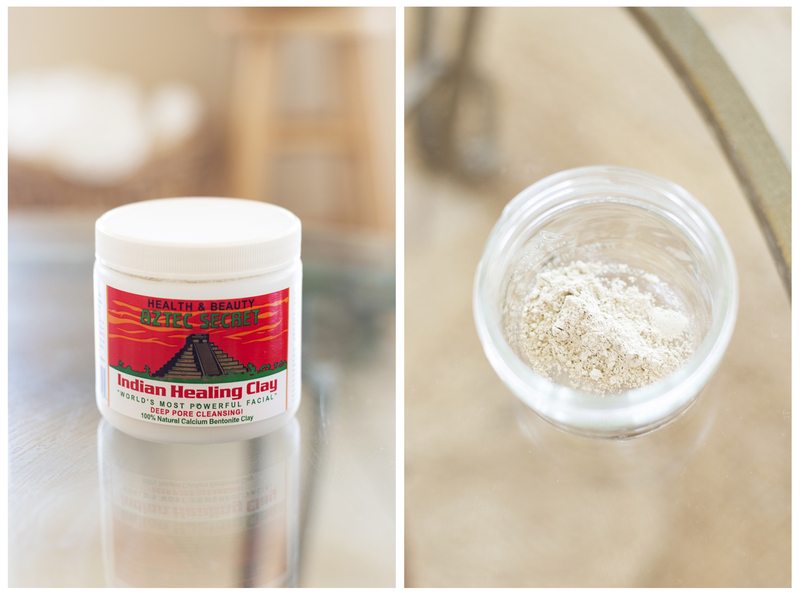 Bentonite clay has been used for centuries for its healing properties. 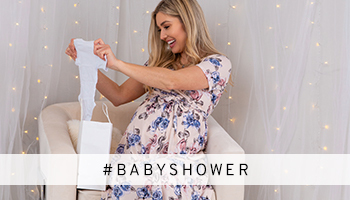 It can also be used to treat bug bites, rashes and minor scrapes. It is said to pull toxins from pores and reduce inflammation, as well as lighten scars. 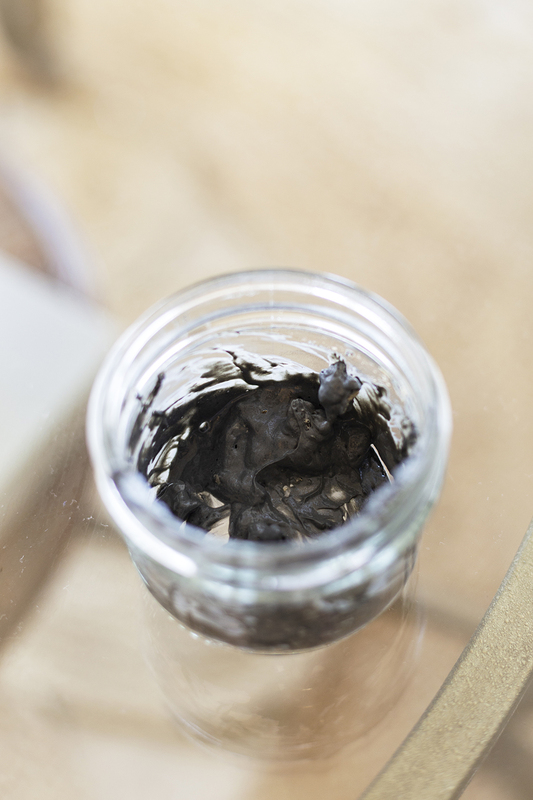 Don’t be surprised if you face starts to pulsate – this is a natural effect of the clay because its chemical structure acts like a sponge, so as it pulls gunk out of your pores it expands. Charcoal is also a toxin-fighting powerhouse. Hospitals have been using charcoal to draw out poisons of all sorts for ages. 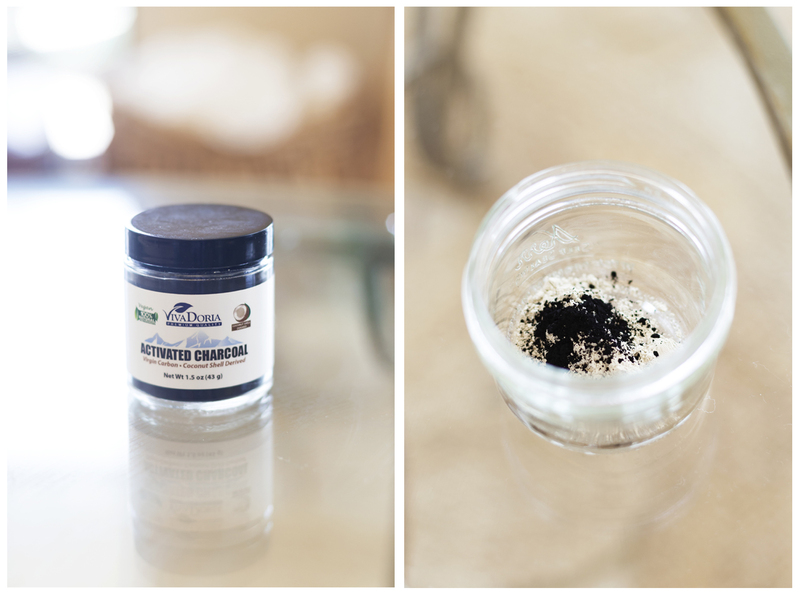 Activated charcoal draws dirt, chemicals and other toxins to the surface of the skin then the other ingredients help eliminate them. 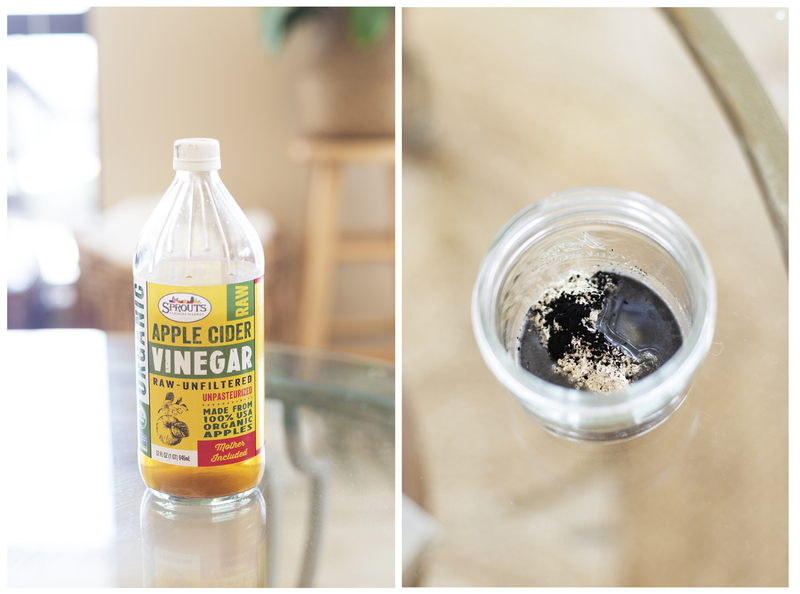 Lastly apple cider vinegar. 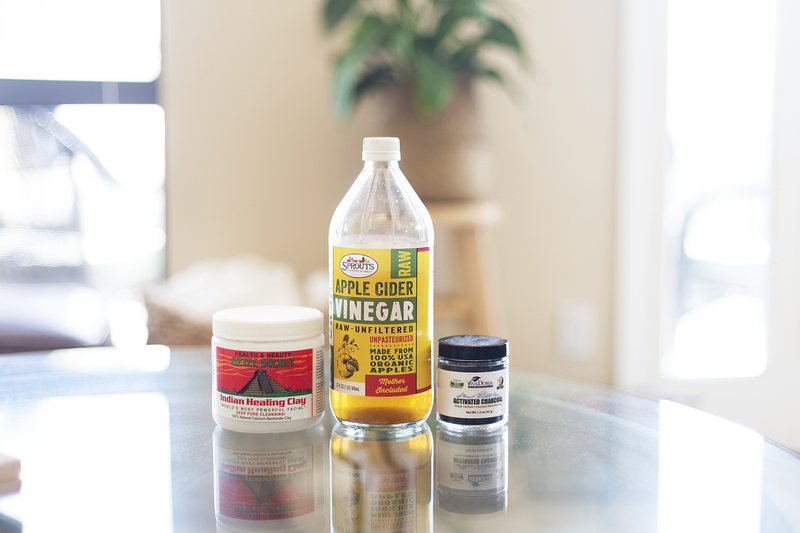 Apple cider vinegar contains malic acid that helps fight bacteria that causes acne. ACV also has a unique PH balance that keeps your skin from becoming too oily or too dry. These 3 mixed together are a game changer for keeping your skin clear! 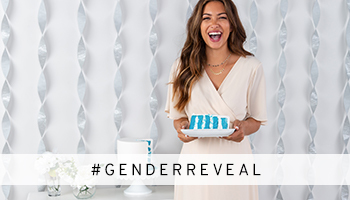 Mix all of the ingredients together with a non-metal utensil until it has a paste-like consistency. Apply the mixture to your face and let it sit for 10-20 minutes or whenever it has dried completely. Rinse the mask off then apply moisturizer immediately to avoid drying. 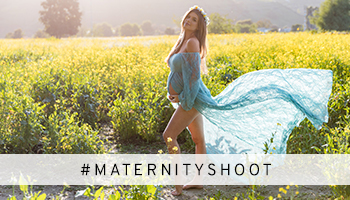 The recommendations and comments on this/these post(s) or on blog.pinkblushmaternity.com are solely those of the author(s), for informational purposes only, and do not represent Pinkblush Maternity. Any reliance you place on such information is therefore strictly at your own risk.